For the uninitiated, sorting through the government cloud’s alphabet soup of ATOs and COTS and FISMA-compliant, FedRAMP certified services can be more than a bit daunting. The abbreviation “IaaS,” in particular, stands for “Infrastructure as a Service,” and is defined as virtualized computing resources accessible via the Internet. Consider cloud computing as coming in three flavors, Infrastructure as a Service (IaaS), Software as a Service (SaaS), and Platform as a Service (PaaS). Of these, IaaS cloud computing is the most common. 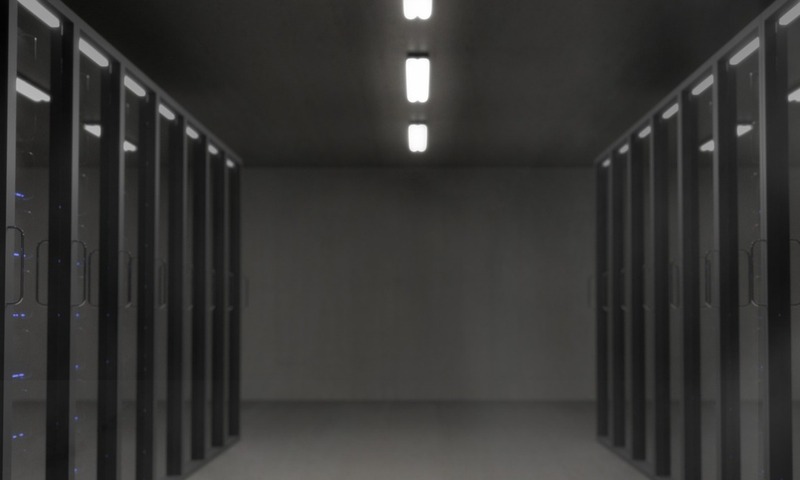 Until recently, government agencies operated their own datacenters, a hefty investment comprising firewalls, servers, supplies, and related infrastructure. IaaS cloud computing is gradually making the need for such datacenters obsolete by maintaining all necessary equipment, hosting applications, and providing all necessary backup for clients. Essentially, the service allows agencies to access virtual computers in someone else’s server room. This reduces overhead and expedites time to market. The customer, in turn, has control over their operating systems, technology libraries, and the deployment of software and applications. Flexibility - Each infrastructure component is offered as a separate service, allowing for optimized customization from client to client. Scalability - Performance can be upgraded or downgraded at a moment's notice based on the specific needs of individual applications. Savings - IaaS cloud computing requires zero overhead, as there is no need for a government agency to obtain or maintain equipment, while implementation drastically reduces the need for on-site IT professionals. Additionally, billing is typically pay-as-you-go, significantly reducing waste. Accessibility - Clients can access their services and/or infrastructure from virtually anywhere in the world. Ultimately, FedRAMP IaaS cloud computing frees up precious agency resources and allows for a more dedicated focus on mission-critical objectives. While IaaS may stand for Infrastructure as a Service, with GovDataHosting, what it really means is peace of mind. Our network is structured, sophisticated, and redundant with no single points of failure. It is dedicated to serving large amounts of traffic while providing 100% uptime performance. What’s more, our customers have as much control as they desire, while we stand by with any guidance they may need. Contact us today to find out how we can help you save time, money, and resources.